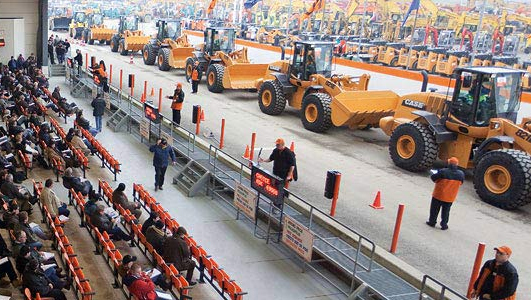 Ritchie Bros. Auctioneers Inc. has announced the appointment of Erik Olsson to the company’s Board of Directors, effective June 1, 2013. Olsson is currently president, CEO and a director of Mobile Mini Inc. Olsson had been president, CEO, and a director of RSC Holdings Inc., prior to their acquisition by United Rentals Inc. in April 2012. Previously he had served as Chief Financial Officer and Chief Operating Officer of RSC Holdings, Inc. In addition, he held various senior positions in the U.S., Brazil, and Sweden in his 13 years with industrial equipment maker Atlas Copco AB. He holds a degree in Business Administration and Economics from the University of Gothenburg. Coincident with the appointment of Olsson, the company’s Board of Directors increased the total number of directors of the company from seven to eight.